It sells because its cheap and because of fleet sales. Try going to any rental counter. If I don't specifically say "not a Camry," then they try to give me a Camry. I can't stand these ratty things. That illustration looks pretty good. 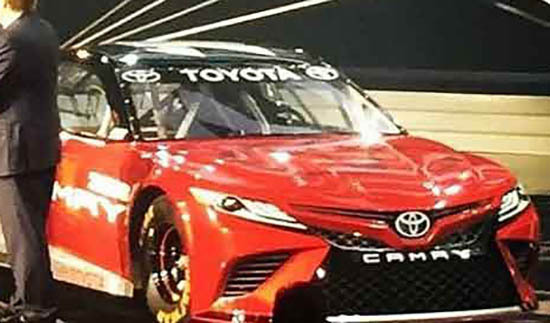 It'll be nice to have a new Camry ride on an actual new chassis instead of the 15 year old one they use now. 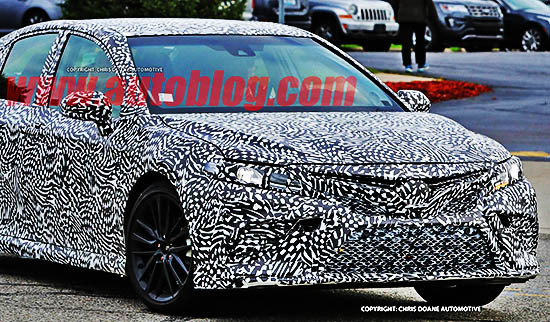 Looking more like an Accord every day! 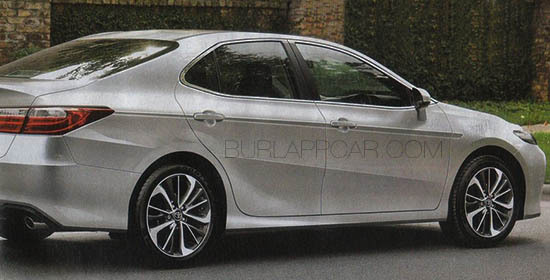 And that's a good thing, giving Toyota's desperate inability to create good design without copying someone else! 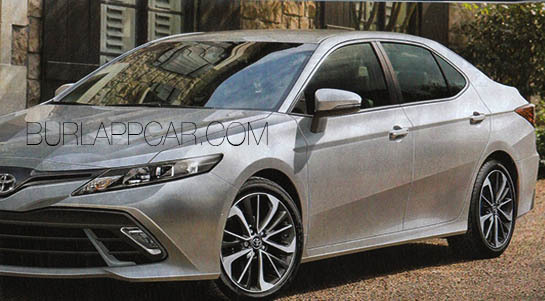 Let's hope they abandon the current Toyota interiors and finally give and interior that is worthy. Behold... the next BO-stenched taxi and Alamo rental car in every major US city. No matter how pointy looking and "emotional" they try to make this thing, it's just a bland mediocre car sold for cheap to fleets and sub prime buyers.